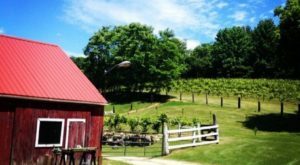 One of the most entrancing ways to tour Connecticut is by train. 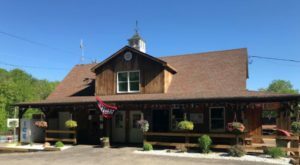 The Railroad Museum of New England offers scenic rides on the Naugatuck Railroad showcasing our stunning scenery as you ride the rails. 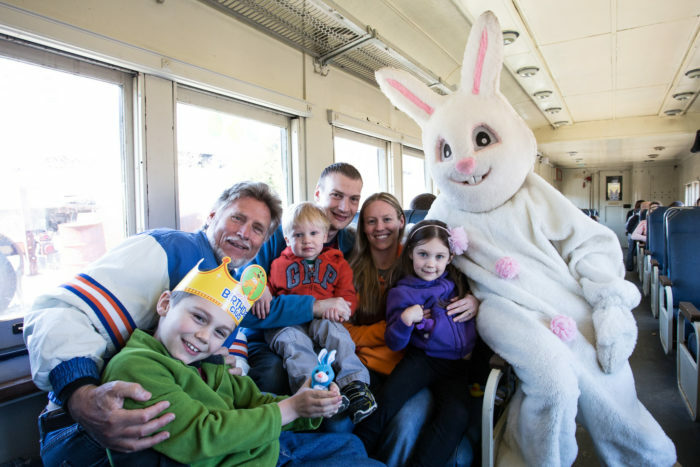 Kicking off its warm weather season is one of our favorite Spring train rides — the Easter Bunny Express! 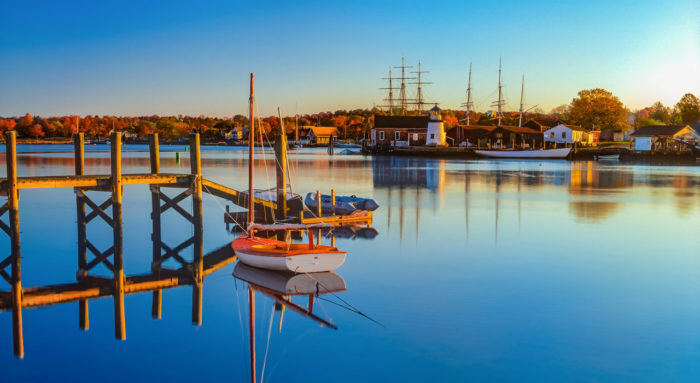 Treat yourself and the kids to a springtime adventure that the whole family will adore. 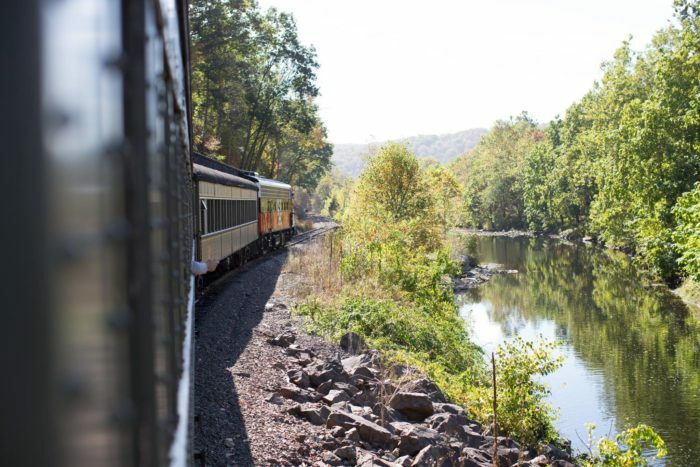 Celebrate the arrival of Spring with a picturesque train ride along the Naugatuck Railroad. 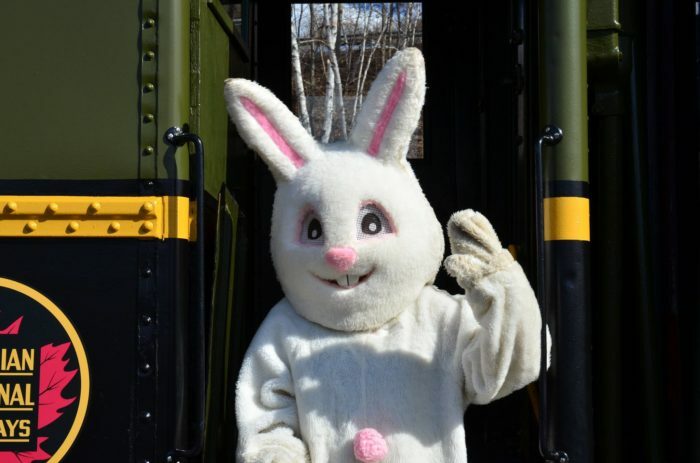 The Railroad Museum of New England will be running their annual Easter Bunny Express on April 13th, 14th, and 20th of 2019. 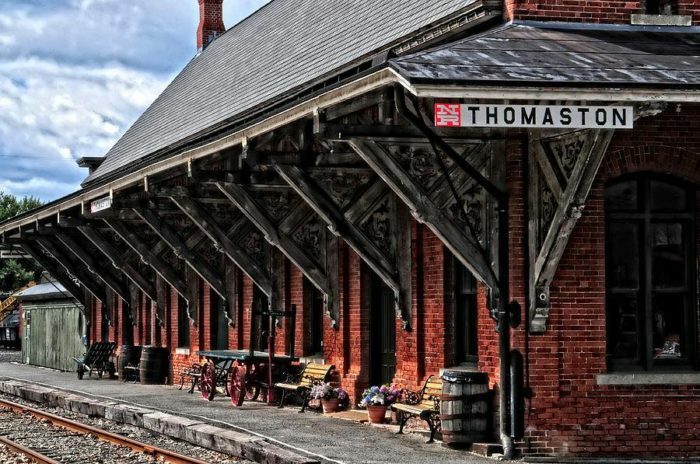 Begin your journey at the charming station in Thomaston where you'll embark on a 1 1/4 ride on the rails. Purchase tickets online in advance. 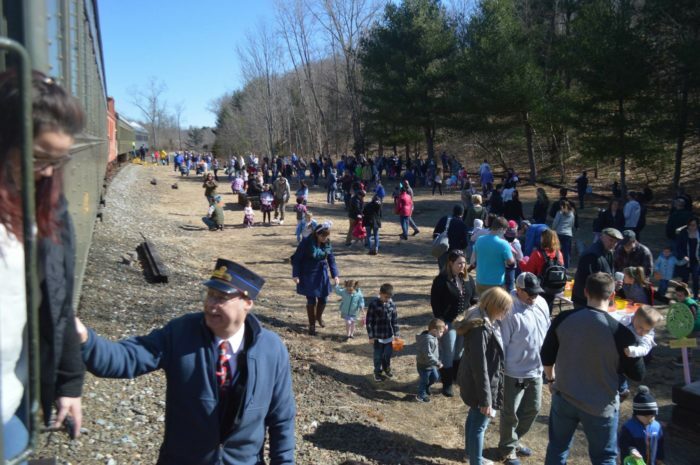 Trains will depart throughout the day but this popular event sells out quickly. The train will run south from the station alongside the river. 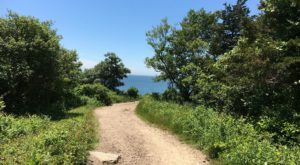 Enjoy the views of the foliage turning green again after our long winter. 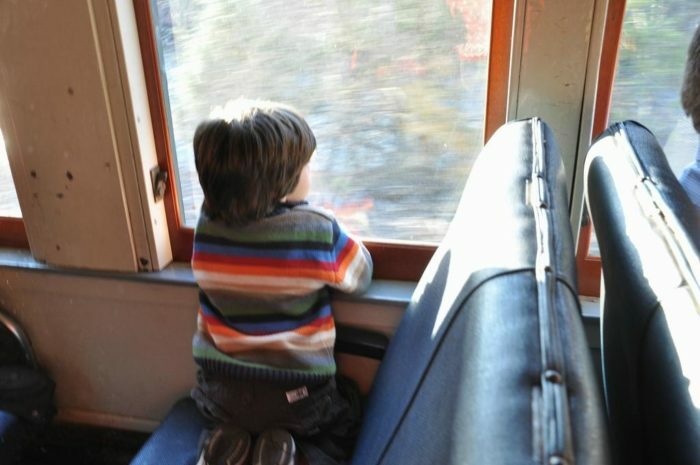 The trip is engaging for all ages, even the younger crowd will be glued to the window to see the sights. But this is more than just a scenic train excursion. 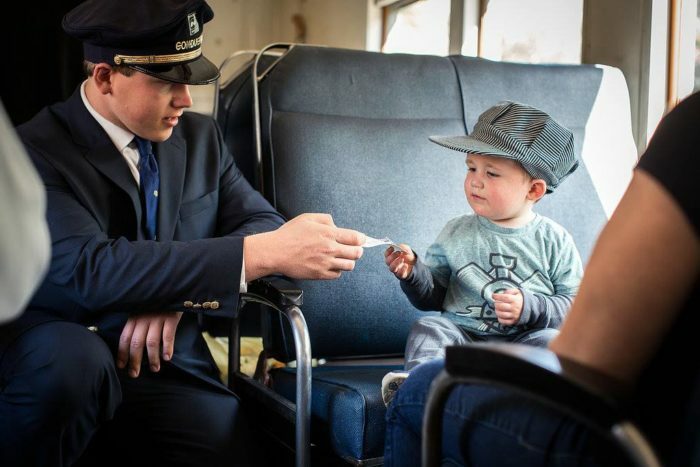 A very special passenger hopped on board to take the journey with you! 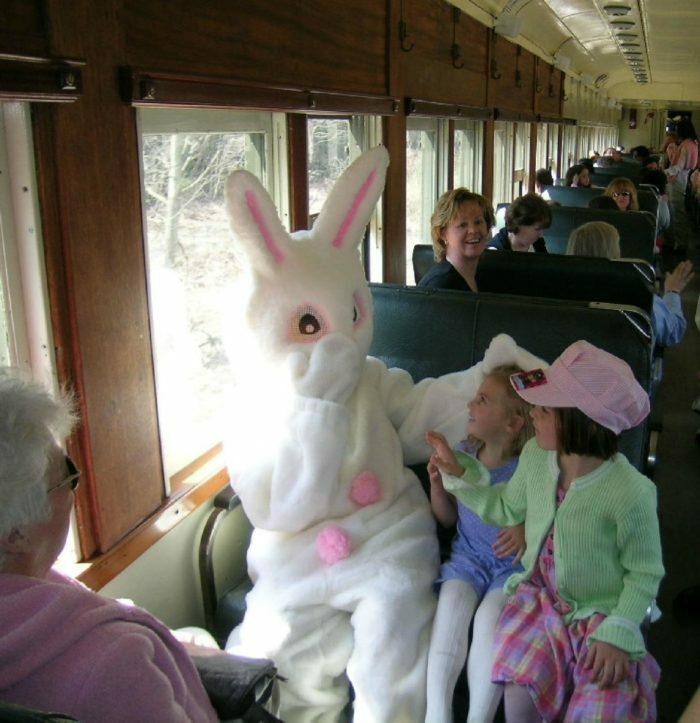 The Easter Bunny will visit with the passengers as the train chugs down the tracks. 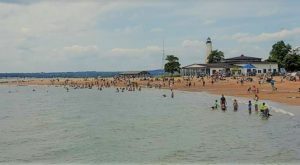 There will be plenty of opportunities for photos during the outing. The Easter Bunny Express will make a stop along the way. Kids will have an opportunity to visit the Easter Bunny's personal Bunny Patch and save his Duck friends! Tickets for this super special Easter outing cost $20 for adults, $18 for kids ages 3 - 12, $18 for seniors, and $1 for children under 3. 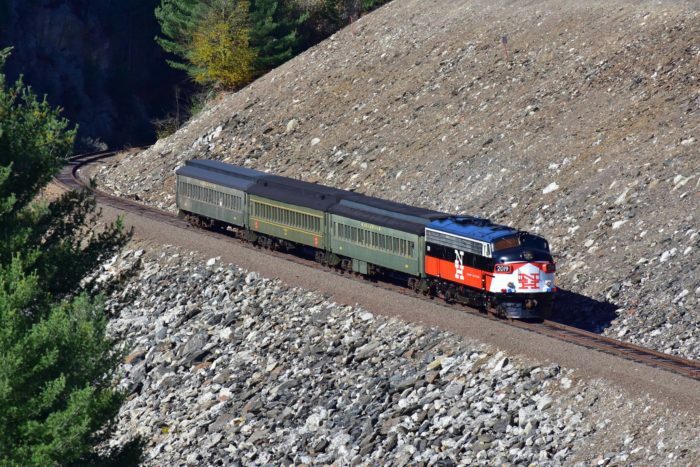 The Railroad Museum of New England offers a variety of trips throughout the year. 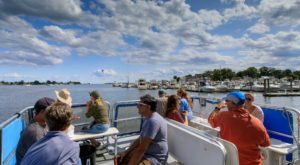 Jump aboard for a scenic tour or one of their other themed events. 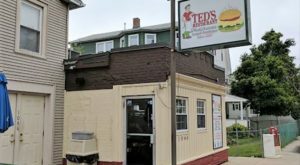 Find the station at 242 E. Main St., Thomaston, CT 06787. 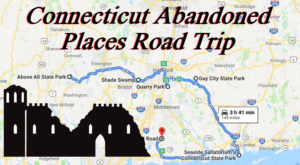 Check out other trips and book your tickets by visiting the Railroad Museum of New England website. You can also follow them on Facebook to see what's coming up next! 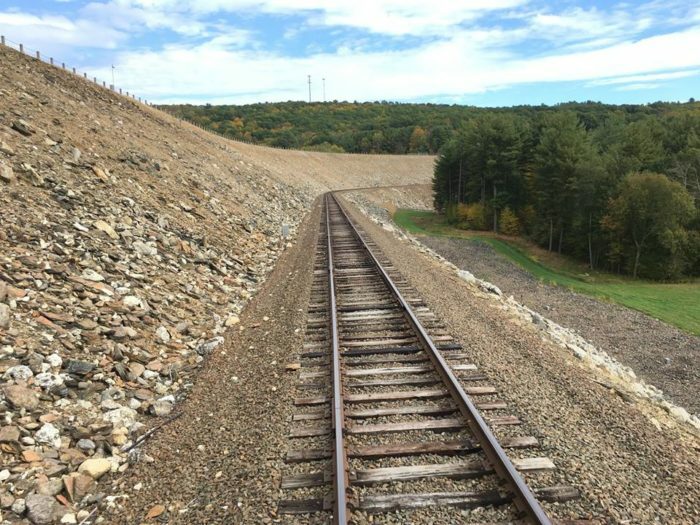 Have you ever taken a ride on the rails in Connecticut? 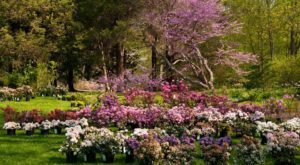 You can also welcome Spring with open arms by visiting this dreamy flower farm or head out on a delightful waterfall hike.